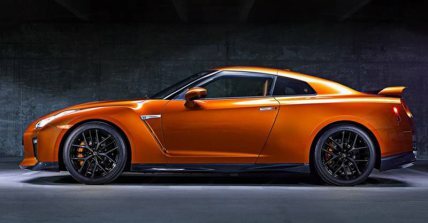 The simply unbelievable new Nissan GT-R. 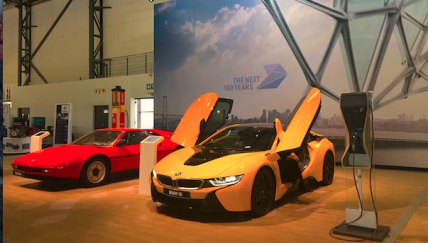 The 2016 SA Festival of Motoring. 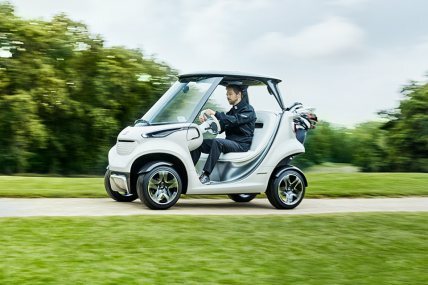 Mercedes presents the future of the golf car. 40 years of the BMW 3 Series - an evolving motoring icon. 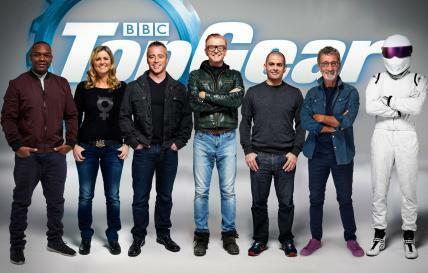 The new Top Gear is about to drop - do you care?